Top of the Line Products and Excellent Installations. In addition to disarming your alarm, the keyless entry feature lets you unlock your doors and release the trunk from a distance. 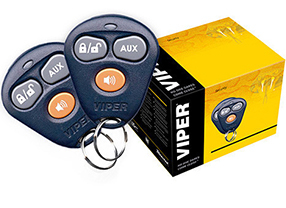 Although many security systems already incorporate this technology, a new remote can eliminate the need for another key. A backup camera system or parking sensor is a great option for the driver that needs a little more assurance. Just like it sounds, this feature gives you the ability to start your car from a distance. It comes in handy when you want to adjust the indoor temperature for a more comfortable ride on cold or hot days. By simply leaving the heater or A/C on when you turn the car off, they’ll switch back on when you start the engine from hundreds of feet away. SmartStart Systems let you start and arm your vehicle from anywhere with your smartphone. 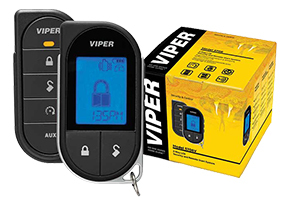 You can even program the security system to automatically start at a certain time, alert your friends on Facebook when you arrived, or even get alerts when your vehicle has moved. 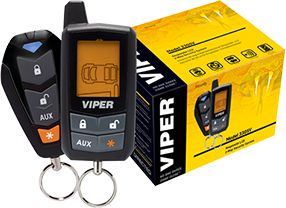 These features are easy with Android or iPhone apps designed for Viper. Let Us know what your are looking for. 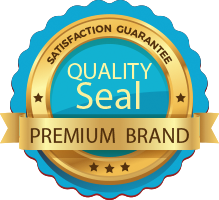 We offer the best prices in town! When you work with Sound Image to get the right accessories added to your ride, we not only make sure you’re fitted with the highest quality product for your needs, we make sure it’s installed with the highest level of detail. When it comes to car installation, we’re perfectionists. Bad Credit. No Credit. OK. Get Financed Today! Whatever your financial situation, we help you afford the vehicle essentials with an array of helpful financing options. Talk to a representative to see exactly what your options are!